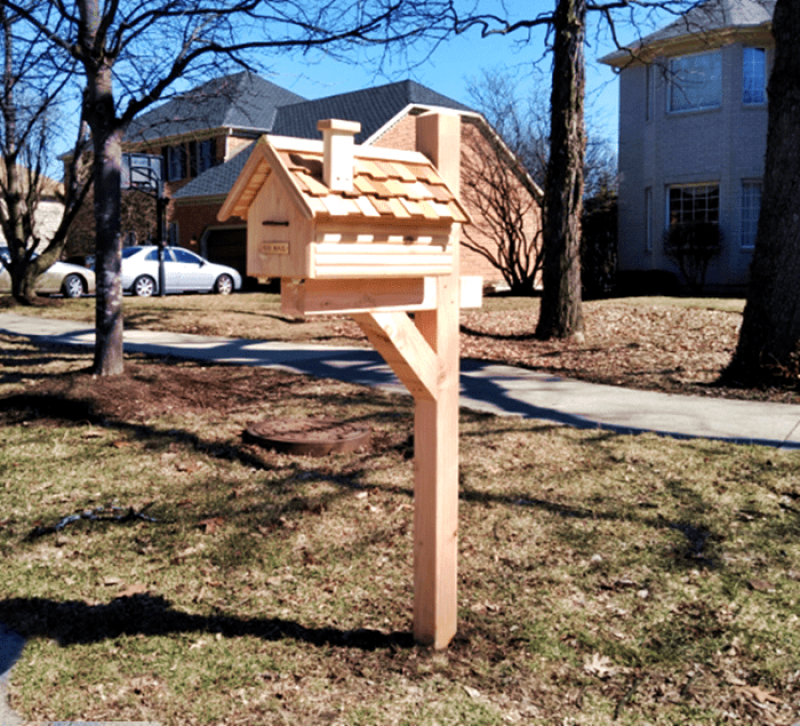 Mailbox Remedies completes this Cedar Mailbox Installation in Naperville, IL. 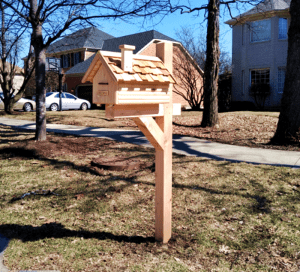 All in cost for this cedar mailbox, post and mailbox installation was $325.00. 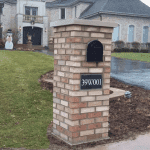 The homeowner lives in an association that requires all homeowners to have a cedar mailbox. 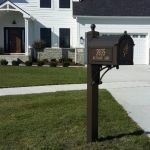 Cedar mailboxes are getting hard to find and are currently not available at Home Depot, Lowes or Menards. Let Mailbox Remedies be your one stop mailbox shop!